Bring a little life to your room with this spirited vinyl artwork. 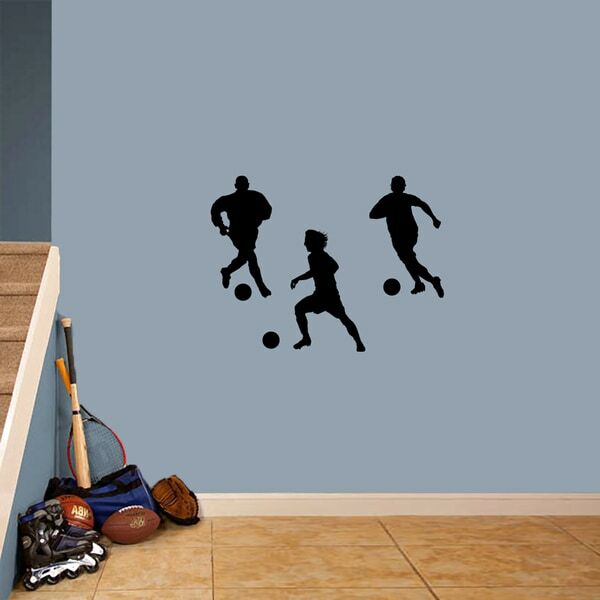 This set of three soccer players is perfect for the soccer lover in your life. ?